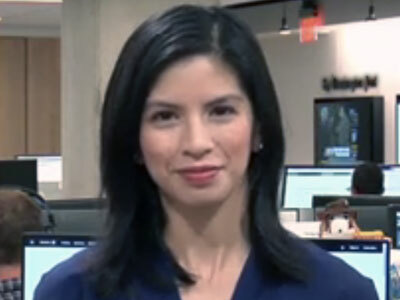 Ylan Mui‘s contributor gig at CNBC is turning into a full time role as a reporter based out of the Washington bureau. Mui, who will focus on economic and regulatory policy, will report for both the television channel and CNBC digital. “Ylan comes to us with a wealth of reporting experience,” writes svp and editor in chief Nik Deogun in a note to staff. Mui joins CNBC from The Washington Post, where she has worked since 2002, covering a number of beats that included education, retail and consumer finance. “In addition,” writes Deogun, “she traveled to cover major international stories, including the Greek financial crisis and Brexit, as well as national disasters such as the BP oil spill and Hurricane Katrina.” Most recently, she had been a White House economic policy writer.